June 14, 2013- In June, VIVA Gallery in Viroqua welcomes mixed media artist Lisa Martin as guest artist and Raymond Bock as the VIVA member featured artist. Eclectic rural artist Lisa Martin's acrylic and mixed media paintings are whimsical, original and often accompanied by quotations. Her work is produced on wood pieces from old furniture marrying the painting to fit the piece. Lisa’s art style reflects her love of farming (she is a dairy farmer and cheese maker), her love of country, and religious faith. 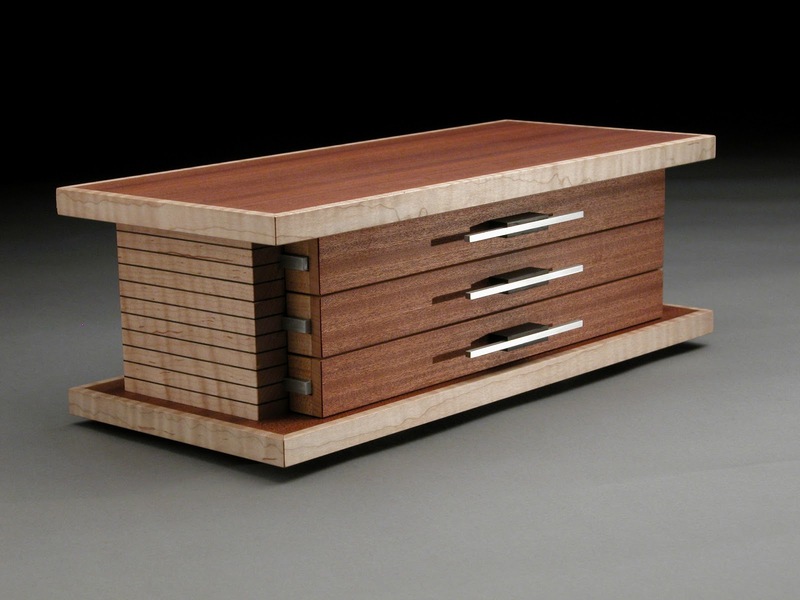 Accomplished woodworker, Ray Bock is VIVA’s featured member artist in June. 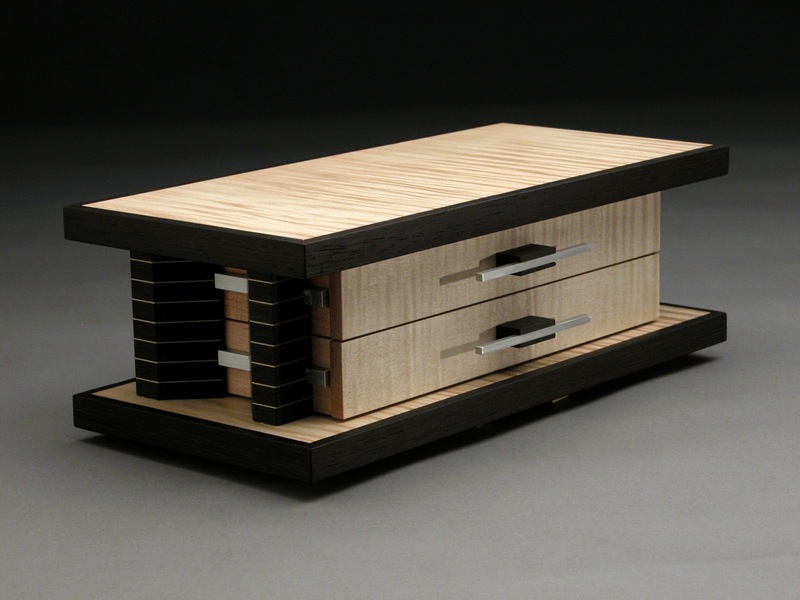 Ray designs architecturally inspired boxes, centerpiece bowls and furniture beautifully created in a variety of woods. Meet Lisa and Ray at VIVA's First Thursday reception on June 6 from 5:00 pm 7:00 pm. The gallery is located at 217 South Main St. in Viroqua. For more information about this and future First Thursdays events, contact the gallery at 608-637-6918 or info@vivagallery.net. You may visit Lisa and Ray’s, work at the gallery throughout the month of June, as well as the work of 17 other VIVA member artists.